I wish to thank all my customers for seasons 2018! We are open again 1.5.2019. Open from spring to late autumn 7 days a week. 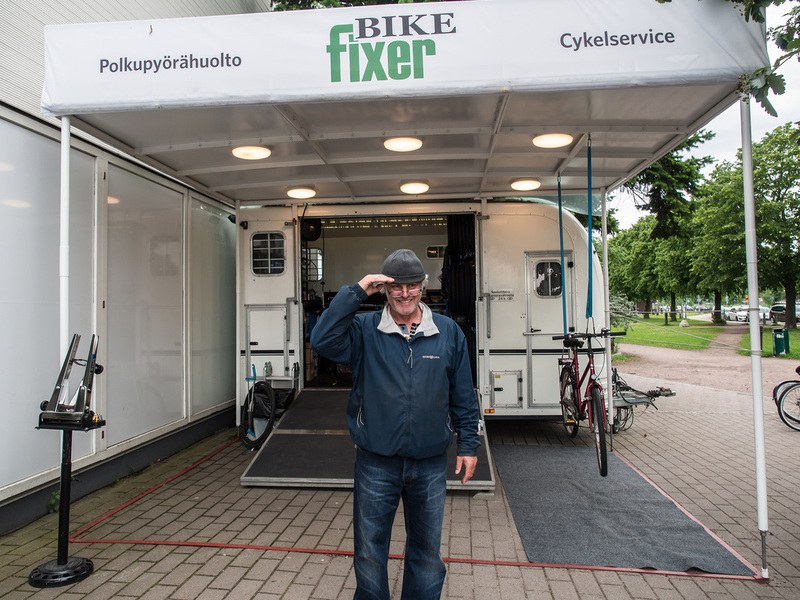 BikeFixer provides bicycle service next to the main entrance of Café Carusel every day from April to September. Since the start in 2012 the idea is to provide service easy to access to people during their leisure time. 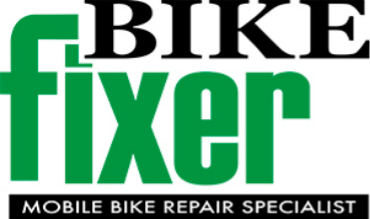 The excellent location next to the main entrance of Café Carusel allows customers having their bikes instantly serviced while enjoying themselves inside the café. If the service requires spare parts not in stock, the service will be completed the following day.